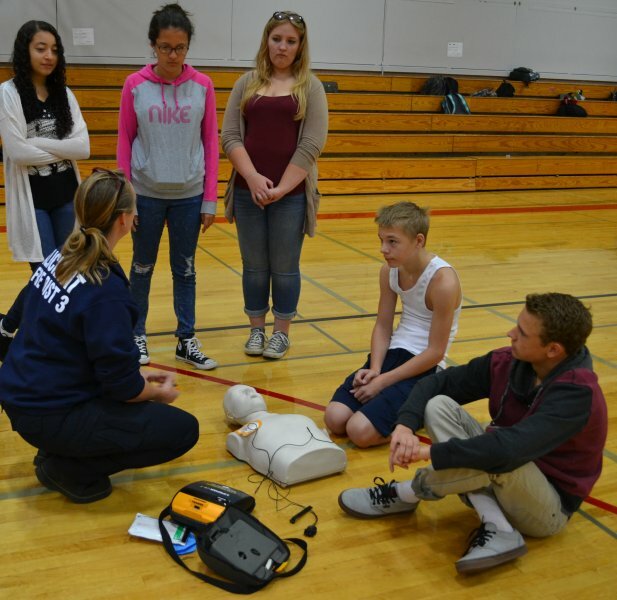 The classes are American Heart Assn. certified classes. 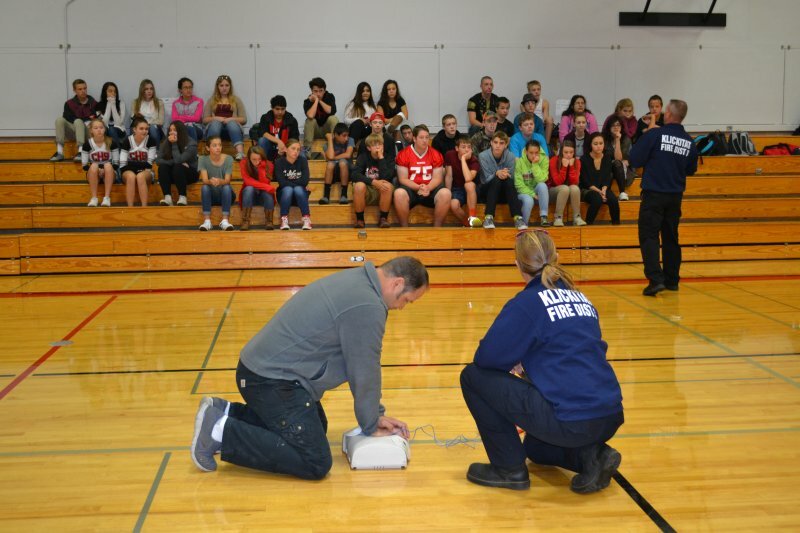 Training includes the use of an AED. Cost of the class is a donation to Help Save a Heart Foundation and if a card is needed to show completion separate $5.00 is required. 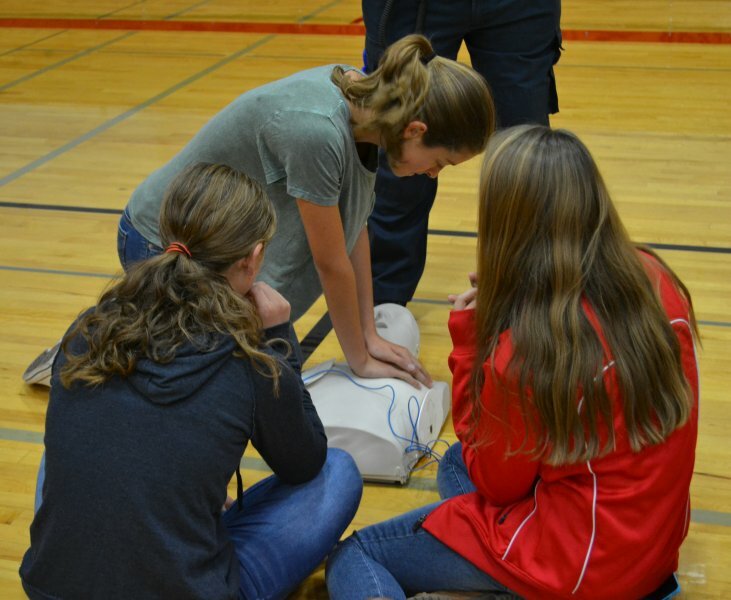 Sign up here for the CPR Class of your choice. Optional, to be used for cancellation notifications only. Street Address, Street number optional. No need for city, state zip. 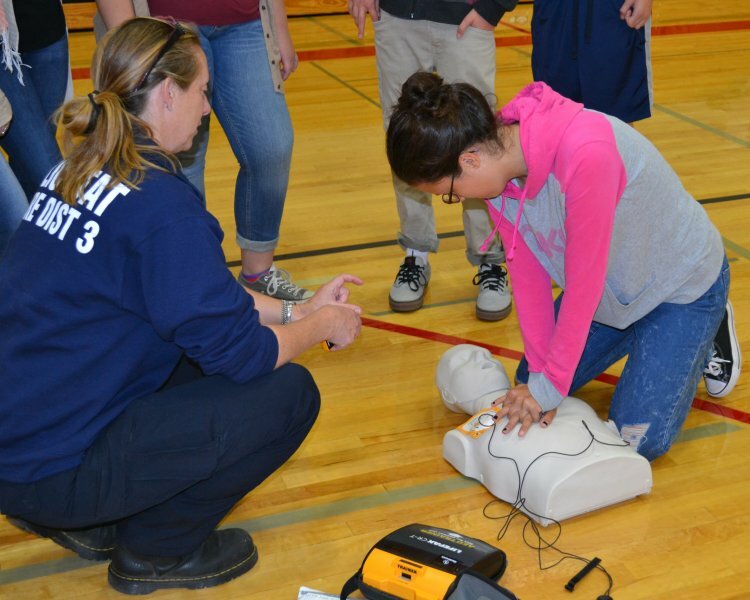 First Aid classes are planned for next fall. 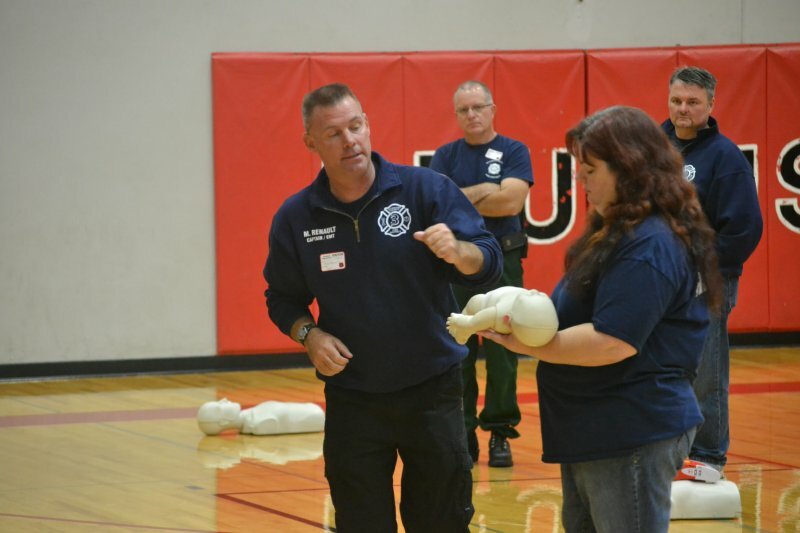 Register at KCFD3.com or call Captain and EMS Supervisor Mike Renault at 541.490.8077 or 509.493.2996.